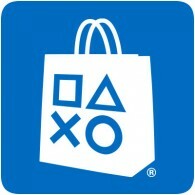 New content has been added to the European PlayStation Store, with plenty of new PS4 games and add-on content available. Over 30 new PS4 games have been added this week, including Far Cry New Dawn, Metro Exodus and Eden Tomorrow. Check out the full list of new content below.